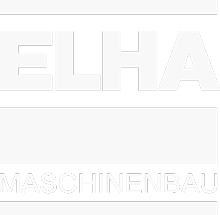 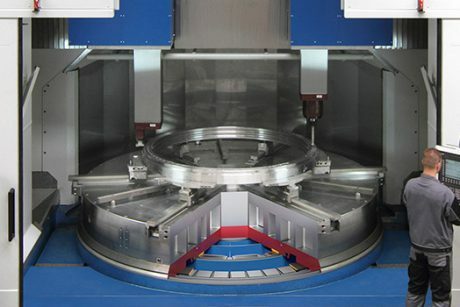 With the vertical turning-milling machining centers of the VTM series ELHA XL manufacturing systems sets a new standard for multi-tasking machining of large rotary and cubic workpieces with respect to precision, dynamics and flexibility as well as space and energy efficiency thanks to the use of innovative technologies. 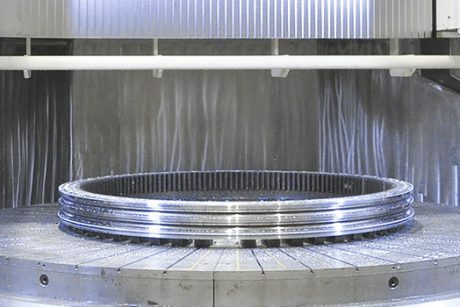 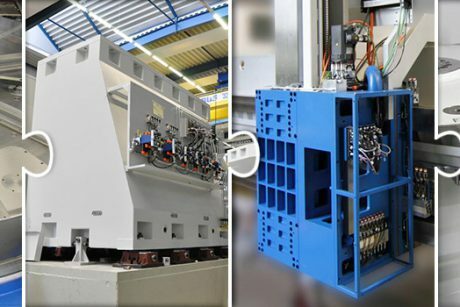 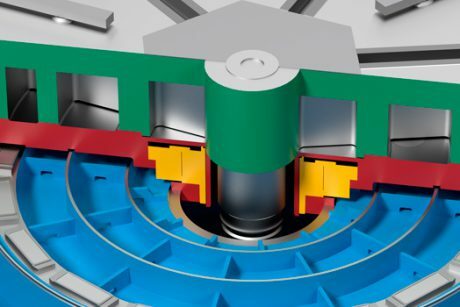 The VTM machine is the ideal problem solver for demanding machining tasks with a broad application range and therefore interesting for job-shops as well as OEM users. 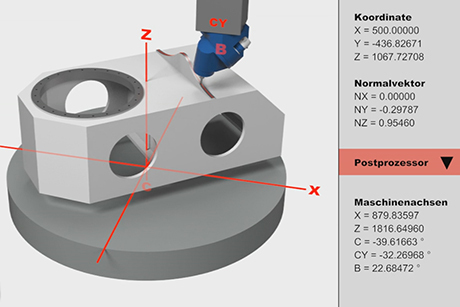 Convince yourself on the following pages of the new dimension for highly productive machining of large workpieces.